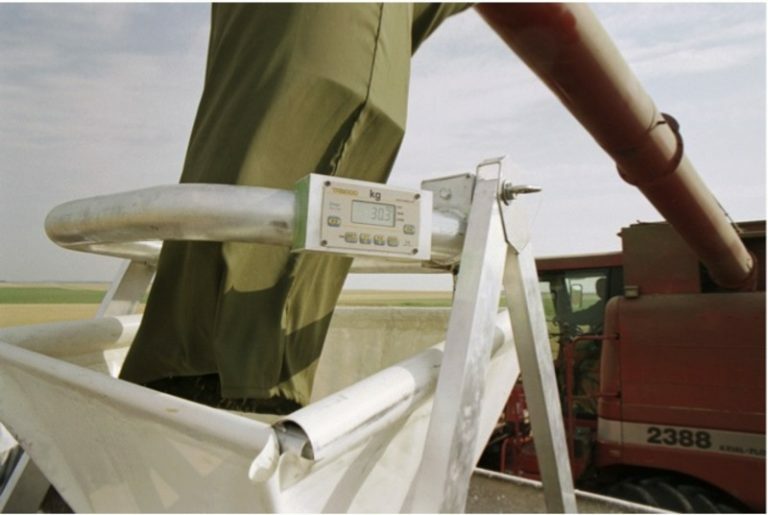 Hexapèse 400 : modular configuration that facilitates your test harvests, in direct or deferred mode. Its construction in light, strong materials permits mobile use. Different accessories permit wider use. 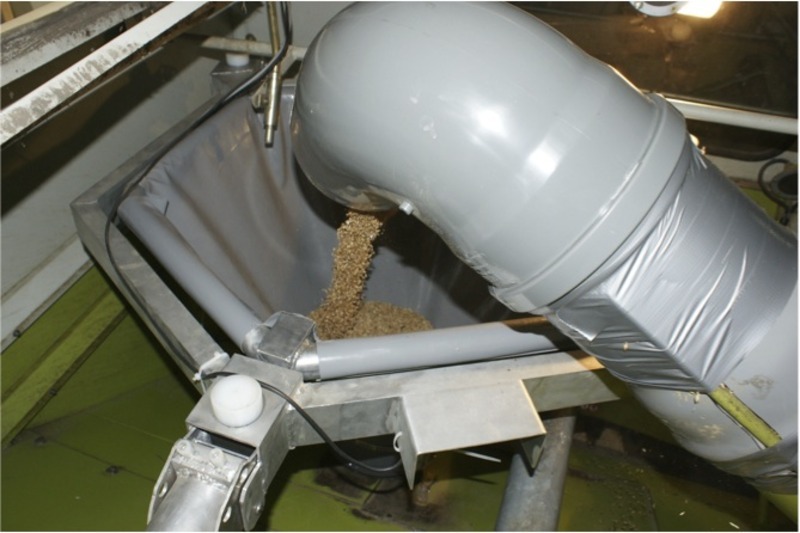 The connection sleeve guides the grains at the harvester output towards the hopper and avoids loss of grain. 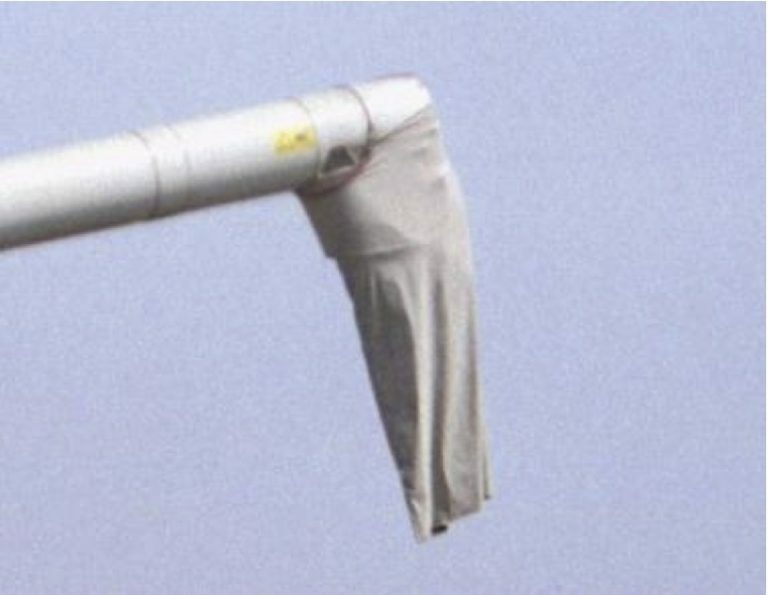 It adapts to most machines.